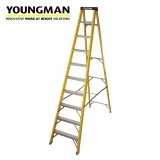 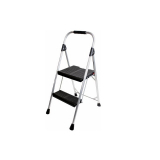 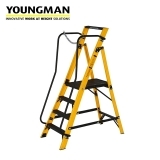 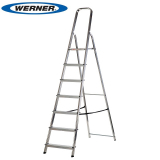 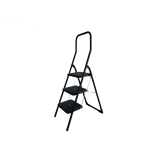  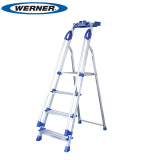 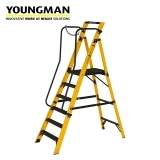 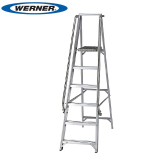 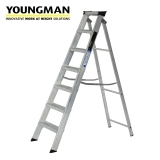 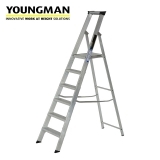 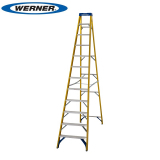 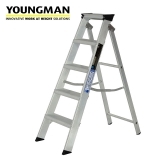 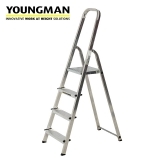 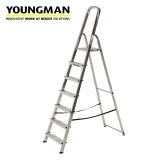 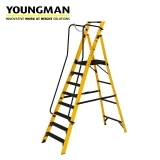 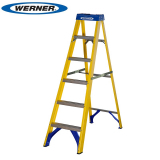 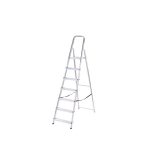 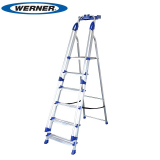 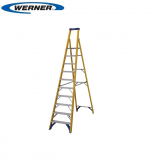 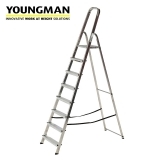 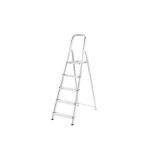 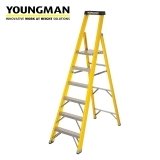 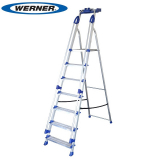 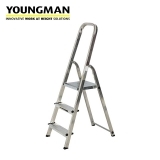 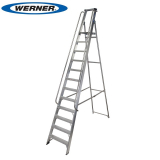 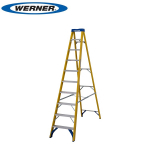 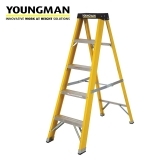 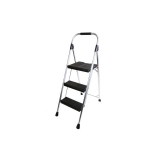 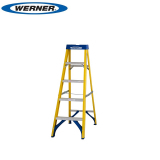 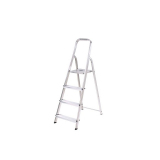 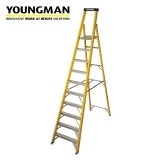 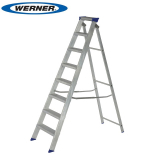 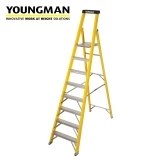 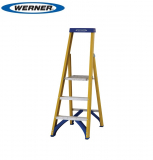 Purchase lightweight step ladders, industrial step ladders, platform step ladders and GRP step ladders with complete confidence and with unrivalled options on what your step ladders can do. 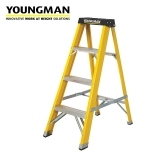 Choose varying heights, amounts of tread and even manufacture material. 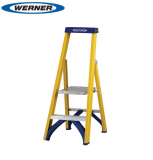 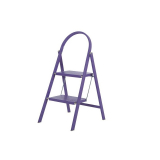 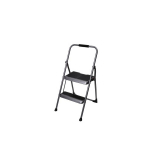 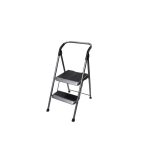 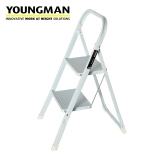 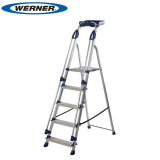 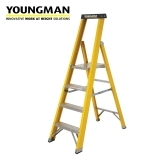 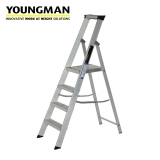 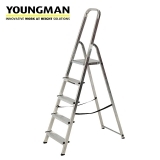 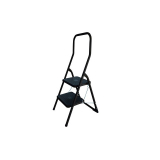 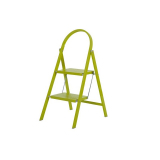 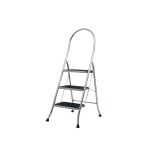 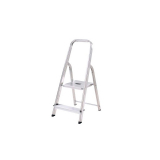 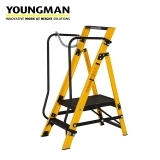 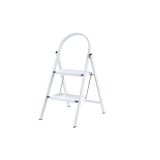 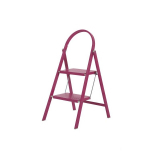 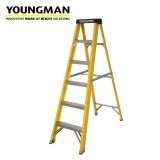 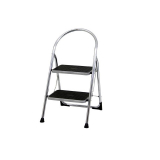 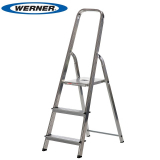 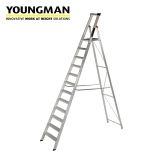 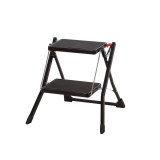 Painters, plasterers and electricians may benefit from a platform step ladder which allows users to rest tools on a secure platform. 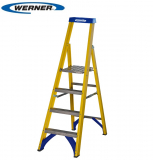 Our range of industrial step ladders are certified for heavier duty industrial use, with up to 12 treads.